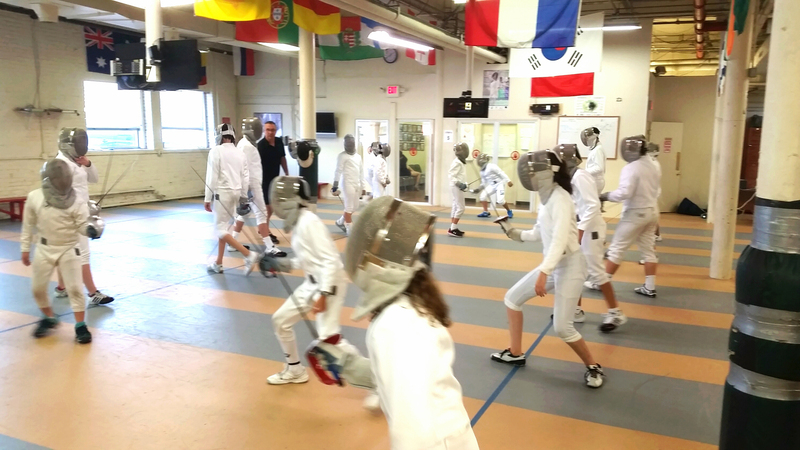 Rockland Fencers Club, a fencing school in Nyack, N.Y., is starting a new summer program for children ages 8-16. 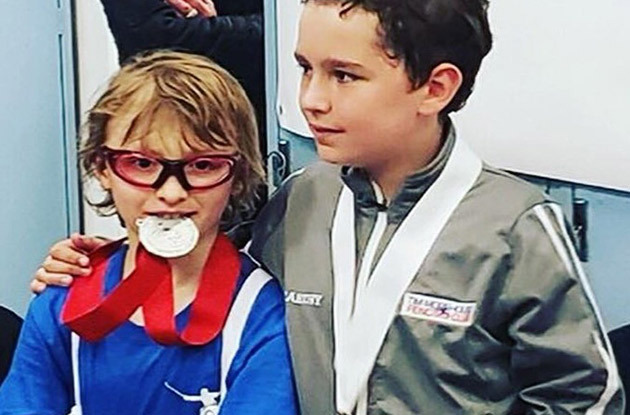 Tim Morehouse Fencing Club youth champions brought home six medals at the New Jersey Division Denise O’Conner RYC regional 3 event of the New Jersey Fencing Alliance in Maplewood this past spring. As of January 2016, Stamford Fencing Center started offering a Competition Program for kids that are serious about fencing. 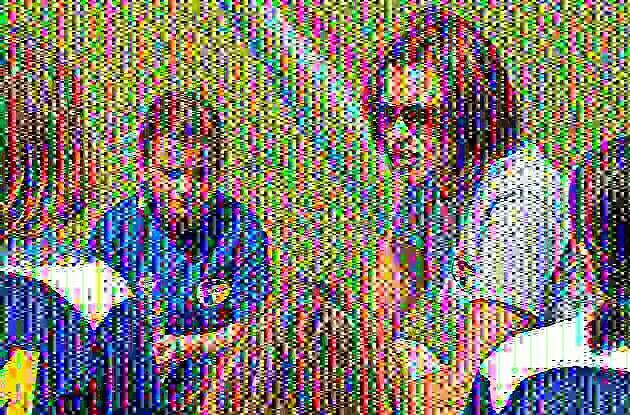 Soccer Friends USA co-owner and coach Sean Peckett kicks up great advice for coaching youth sports teams, from tips for coaching your own kids to promoting good sportsmanship for every athlete on the team. Mission Fencing Center, located in Rocky Point, offers fencing classes for children of all ages. 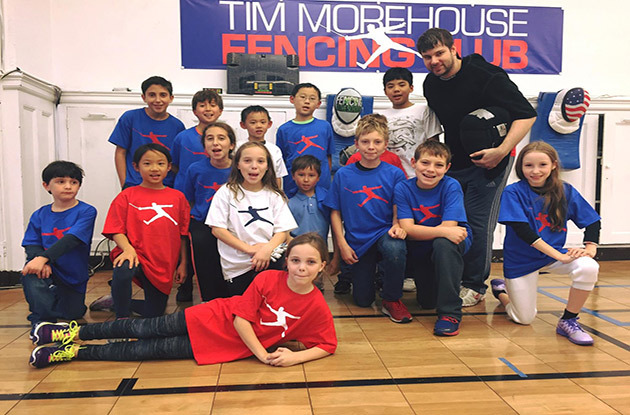 The Long Island center’s Squire fencing lessons focus on children ages 6-10 learning the fundamentals of fencing. 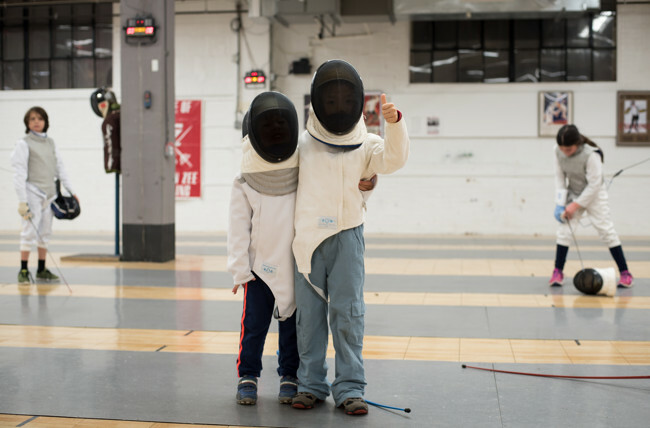 Fencing, a sport your child very well may have never heard of until the 2012 Olympics, is a perfect way to harness a child’s focus.